Does ARP 150-2503 fit your vehicle? 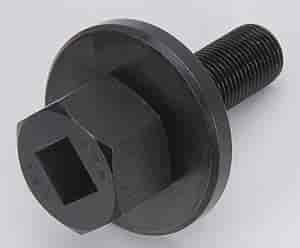 150-2503 - ARP Harmonic Damper Bolts is rated 5.0 out of 5 by 2. Rated 5 out of 5 by 363 dart power from Balancer bolt What can I say? It's a nice bolt and will serve its purpose with ease.